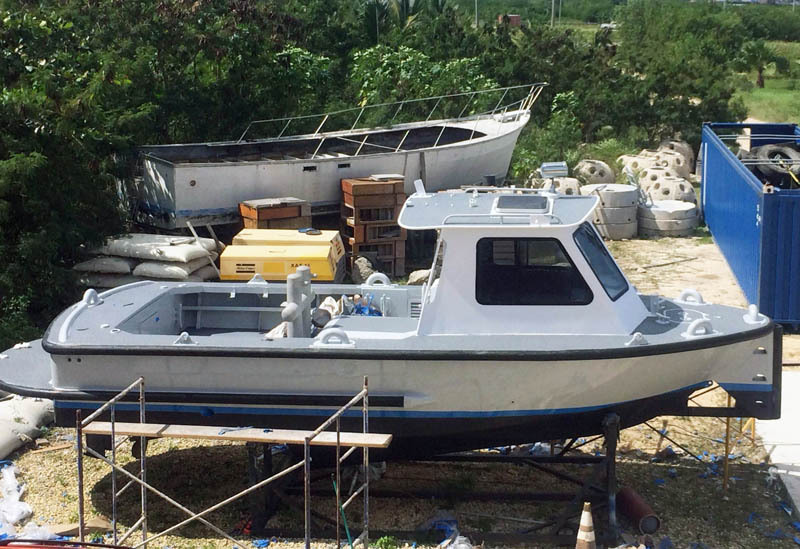 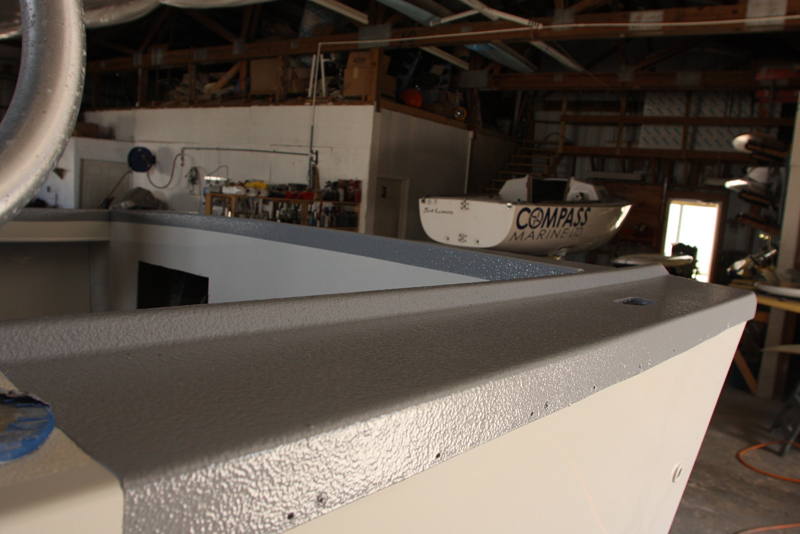 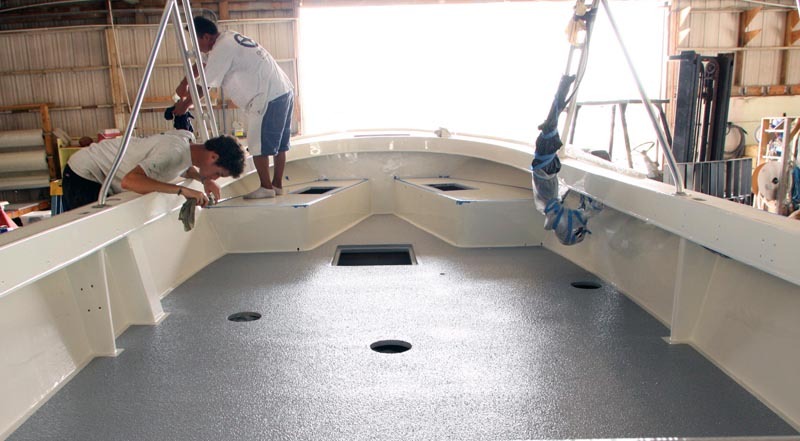 Compass Marine introduced Scorpion Protective Coatings to Cayman in 2013 from where the product has been met with steady and growing demand. 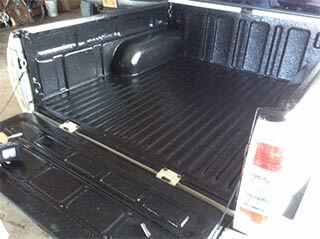 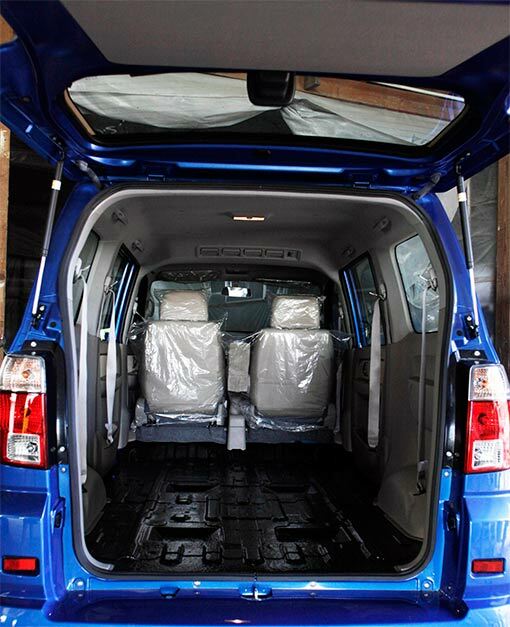 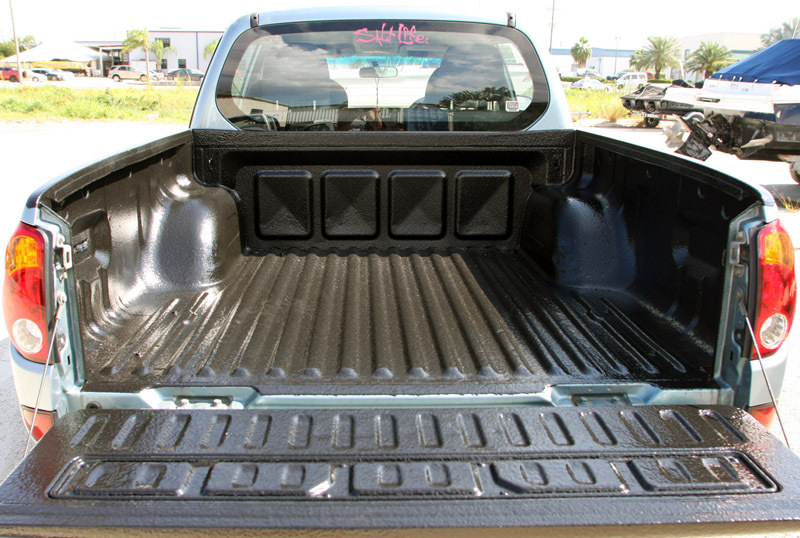 This polyurethane application was originally designed to protect truck beds from daily wear and tear but has been applied to a variety of other interesting surfaces like the interiors of catering vans, busses, dive operator vans, dive boat decks and gunwales and of course, the very bright and very recognizable Compass Marine Ford Ranger which has been completely covered in Scorpion. 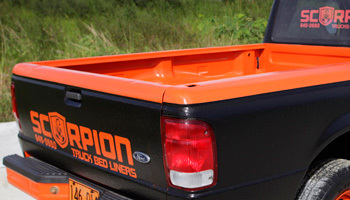 The beauty of Scorpion is that you have the option to mix it with non-skid which makes it ideal for dive boats. 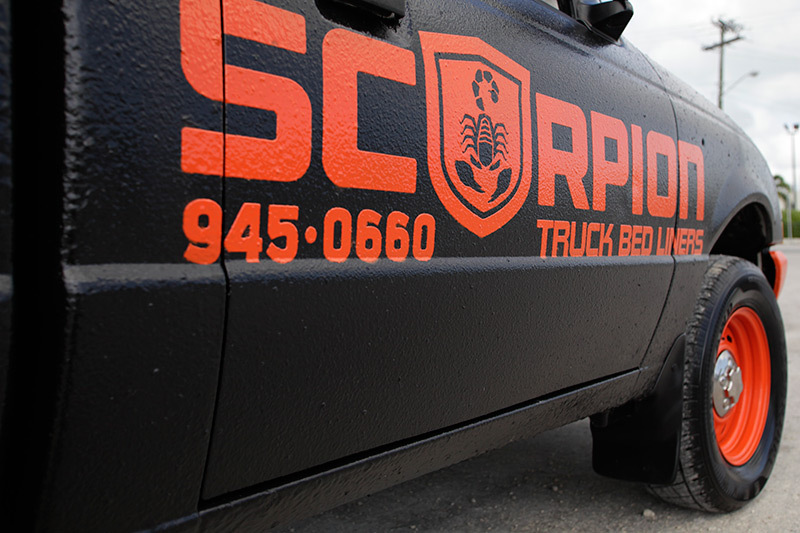 Either way, Scorpion is durable, tough and made to last.